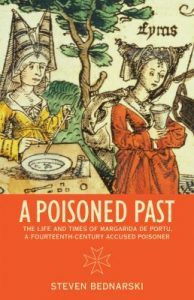 Papal Justice: Subjects and Courts in the Papal State, 1500-1750 by Irene Fosi (shelfmark: KKH6743.4 Fos. Also available as e-book). Food and knowledge in Renaissance Italy: Bartolomeo Scappi’s paper kitchens by Deborah L. Krohn (shelfmark: TX645 Kro. Also available as e-book). The stars of Ballymenone by Henry Glassie and Doug Boyd (shelfmark: DA995.B15 Gla. Also available as e-book). 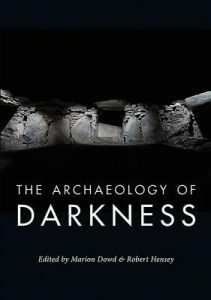 The archaeology of darkness edited by Marion Dowd and Robert Hensey (shelfmark: CC72.4 Arc. Also available as e-book). SPQR: A history of Ancient Rome by Mary Beard (e-book). The first European: a history of Alexander in the age of Empire by Pierre Briant and Nicholas Elliott (e-book). The idea of greater Britain: empire and the future of world order, 1860-1900 by Duncan Bell (shelfmark: DA16 Bel. Also available as e-book). 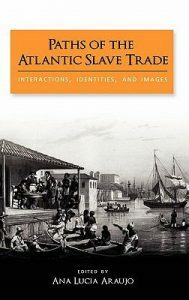 Paths of the Atlantic slave trade: interactions, identities, and images edited by Ana Lucia Araujo (shelfmark: HT1321 Pat. Also available as e-book). The faith lives of women and girls: qualitative research perspectives edited by Nicola Slee, Fran Porter and Anne Phillips (e-book). The lost history of Peter the Patrician: an account of Rome’s imperial past from the age of Justinian by Thomas M. Banchich (shelfmark: DG207 Pet. Also available as e-book). Atlas of developmental field anomalies of the human skeleton: a paleopathology perspective by Ethne Barnes (e-book). 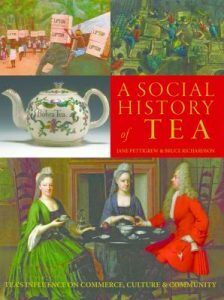 This entry was posted in Books, Library, New and tagged Ancient history, Archaeology, books, Classics, E-books, History by cstirling. Bookmark the permalink.